#TrumpKimSummit - Key issues discussed between Trump-Kim! SIBY HERALD June 12, 2018 18:36 IST #TrumpKimSummit - Key issues discussed between Trump-Kim! 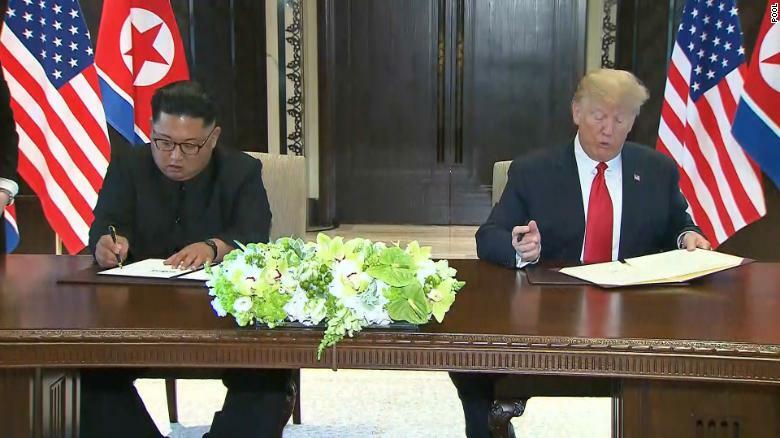 An agreement has been signed between North Korea president Kim Jong and the American president Donald Trump in their meeting held today in Singapore. During their meeting in Singapore, several important decisions have been taken. 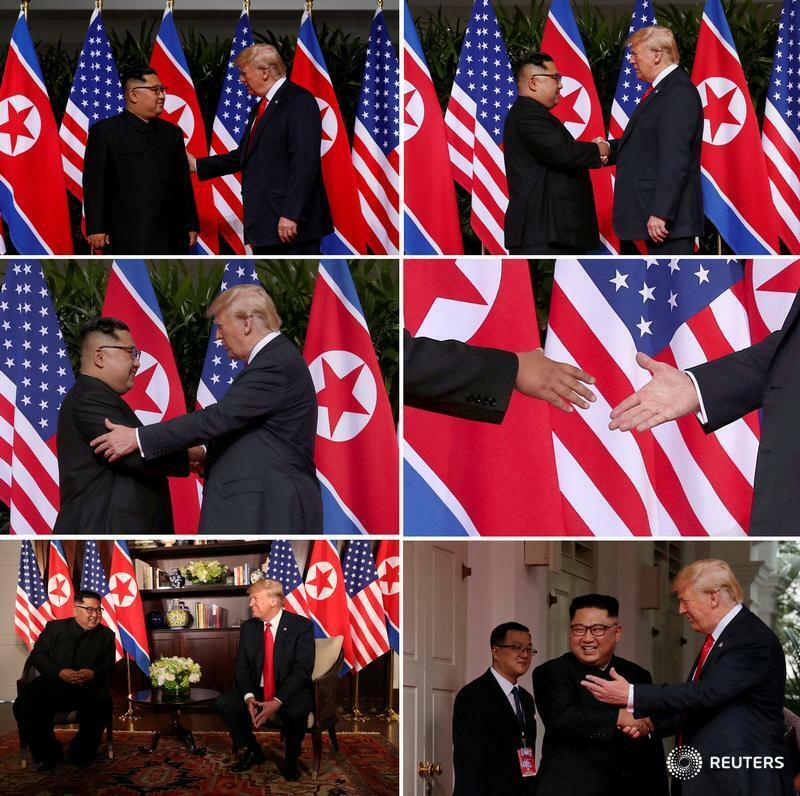 During his interaction with the press, Trump had said that several key decisions were taken during the course of the meeting and that many more meetings will happen between them. A detailed and extensive agreement record has been prepared and signed said Trump. He went on to add that he realised that Kim Jong has been a talented leader and loves his country very much. Trump added that he has developed a good relationship with Kim Jong and a memorable one. When he was asked if he will invite Kim Jong to the White House, Trump replied that he will definitely invite him. Kim Jong has said that this was a historical meeting and that they have decided to let go of the bitter past. The leaders had the best food offered by the Singapore government and had a good time together. 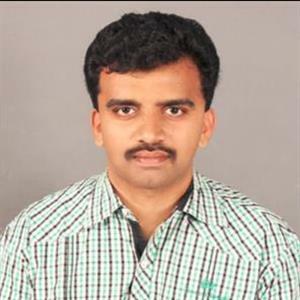 The details on the agreement signed between the leaders have not been revealed yet.